Despite succumbing to a debilitating cancer at just three years of age, Bailey’s bravery has inspired an entire community to act. 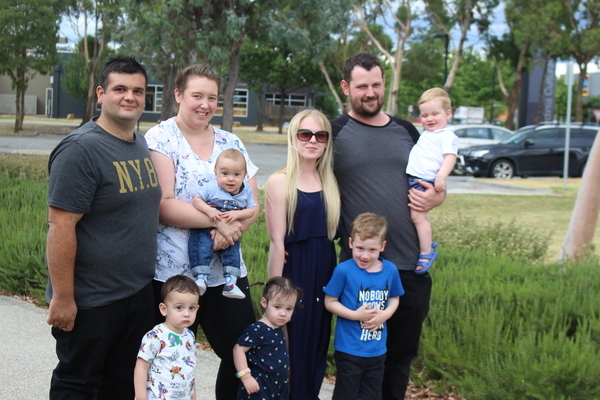 In the lead up to the 2019 Walk for Monash Children’s Hospital in March, a group of Pakenham residents have already raised more than $4750 for vital, potentially life-saving research. 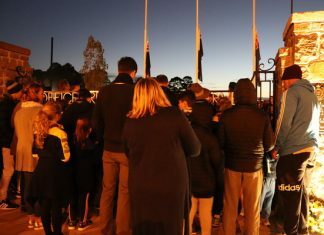 The amount is the second highest raised across Australia. Leading the charge is Pete Schembri, Bailey’s father, but the effort isn’t solely about him. The team, dubbed ABC, has been spearheaded in honour of three children to lost their lives; Archie, Bailey and Cooper. Mr Schembri will be joined by Kellie and Terrance, Archie and Cooper’s parents, to raise money for the hospital. He praised the actions of the hardworking team at Monash Health for prolonging Bailey’s life and providing him with the best possible treatment during the ordeal. “Their oncology team was absolutely fantastic and the hard work that the palliative care team do is admirable,” he said. In May 2015, Bailey was diagnosed with a rare and aggressive malignant brain tumour, known as AT/RT. The bright, cheeky toddler lived with the diagnosis for more than two years, before he was transferred to palliative care in June, 2017. “Bailey had two years of life from diagnosis, which is more than what most get with AT/RT,” Mr Schembri added. Anybody who is interested can enlist in the Pakenham ABC team on the Everyday Hero Australia website. ‘We’d like to get as many people involved as possible,” he said. “There are a lot of people in Pakenham who would have been involved with Monash in some capacity, and it’s a good way to be able to give back. The five kilometre walk takes place on 3 March at Jells Park, Wheelers Hill. Those who are unable to attend the event are encouraged to donate. “Hopefully we can help Monash Children’s continue to touch the lives of many families,” Mr Schembri added.